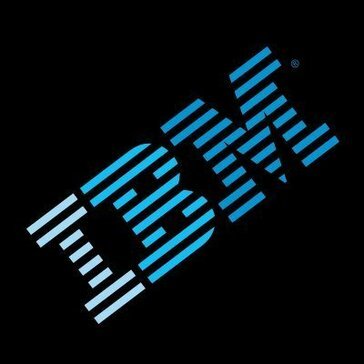 Work for IBM Cloud Content Delivery Network (CDN)? Learning about IBM Cloud Content Delivery Network (CDN)? "Great way to deliver fast content"
Great for live streaming 24/7, very innovative technology. Video and audio quality is great, it's easy to use and can be customized to your liking. There is password protection for some channels as well but not all. Multiple users can operate this technology which makes it great for teams to collaborate. The interface is not as user friendly as it could be. Cannot upload files over a certain size in the right amount of time, sometimes causes delays. Also can be slow in delivering features as they are being uploaded. It is a little on the expensive side. There are pro features on there that you have to pay more for, it would be nice if some of them were available to you for free instead of a cost. this was used to provide media content to update real time and provide the data to customers/employees that were needed. Cloud CDN is designed to lower network latency, offload origins, and reduce serving costs. * We monitor all IBM Cloud Content Delivery Network (CDN) reviews to prevent fraudulent reviews and keep review quality high. We do not post reviews by company employees or direct competitors. Validated reviews require the user to submit a screenshot of the product containing their user ID, in order to verify a user is an actual user of the product. Hi there! Are you looking to implement a solution like IBM Cloud Content Delivery Network (CDN)?